We takes daily precautions to keep HFMD at bay. Our parks are free for everyone to enjoy and we spend a considerable amount of time keeping them clean and tidy. Besides using Quat Sanitiser (Bleach-free Disinfection and Sanitizing for Child Care), the park is also cleaning them for a second time with a multi-purpose cleaner. In addition, we hope to place hand sanitisers at designated areas by this week for our customers to use. Congratulations!! Dr. Mahathir has officially been sworn in as Malaysia’s 7th Prime Minister! Let’s celebrate the Greatest moment with EnerZ. Today EnerZ is offering the GREATEST PRICE @ RM7/hour only!! Share this historic moment to everyone. HIDUP RAKYAT! 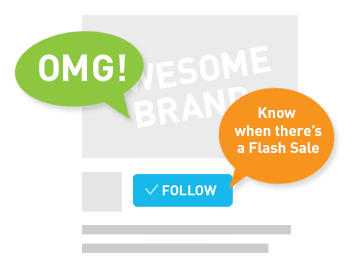 GREATEST MOMENT WITH GREATEST PRICE *TnC Apply 1. Like and shared our Page to access this promotion. 2. Chargers are RM7 for the first hour and RM7 for the subsequent hour with no maximum cap limit. 3. 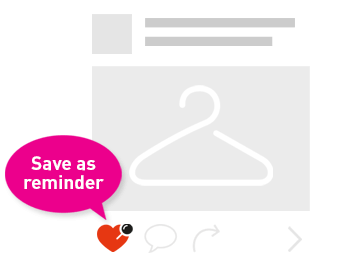 Minimum purchase of 3 Hours in a single receipt per customer. 4. Jumpers must wear grip socks to participate (RM 5 per pair, purchased at the counter) 5. EnerZ Extreme Park reserves the right to final decision in any case of disputes. VOTE ‘n’ PLAY FOR FREE VOTE and receive a FREE entrance pass for 9th May 2018!! Show us your inked finger to redeem this promotion. Please share with all friends. *TnC Apply 1. Only 1 entry is accepted per voter. 2. This packages is for a 3 hours session. 3. Jumpers must wear grip socks to participate (RM 5 per pair, purchased at the counter) 4. EnerZ Extreme Park reserves the right to final decision in any case of disputes. We will CLOSE the park on Wednesday 25th April 2018, sorry for any incovenience. We will reopen on Thursday 26th April 2018. Badminton open as usual. Gladiator, trampoline or sky dive? Why not all? 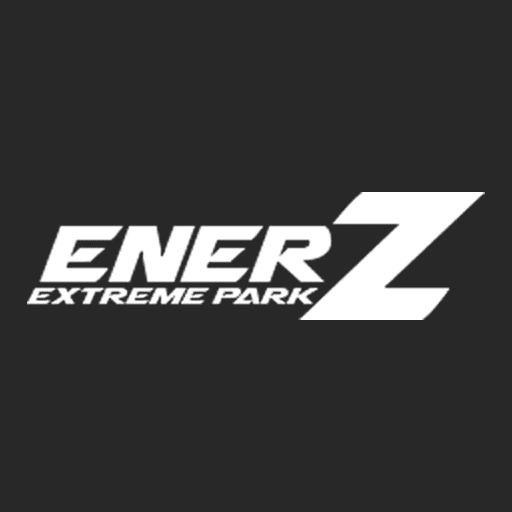 Because at EnerZ, you get to play all of that in one indoor extreme park! Amazing Announcement!! A massive #UNLIMITED #FUNTIME is going to end the November!! There’s no time limit on 28th, 29th & 30th November 2017. One great entrance fee #RM46 per person, #UNLIMITED amount of #FUNTIME!! Come join us today. Amazing Announcement!! A massive #UNLIMITED #FUNTIME is going to end the November!! There’s no time limit on 28th, 29th & 30th November 2017. One great entrance fee RM46.00 per person, #UNLIMITED amount of #FUNTIME!! Come join us today.